Thanksgiving is my favorite holiday. Instead of being stressed out about which gift to give and to whom, you get to focus on family and food! I’ve looked around and found some of the most amazing holiday recipes out there that will knock your socks off starting with of course, the turkey. If you’ve had trouble in the past with cooking a good bird, don’t fret – I have you covered. Even though the directions are long, it’s not complicated at all. It just takes time and a step by step approach. If you decide to take the plunge and cook this incredible turkey recipe I guarantee you, you will create the moistest and delicious bird you’ve ever had! Here are The Other Amazing Thanksgiving Recipes! 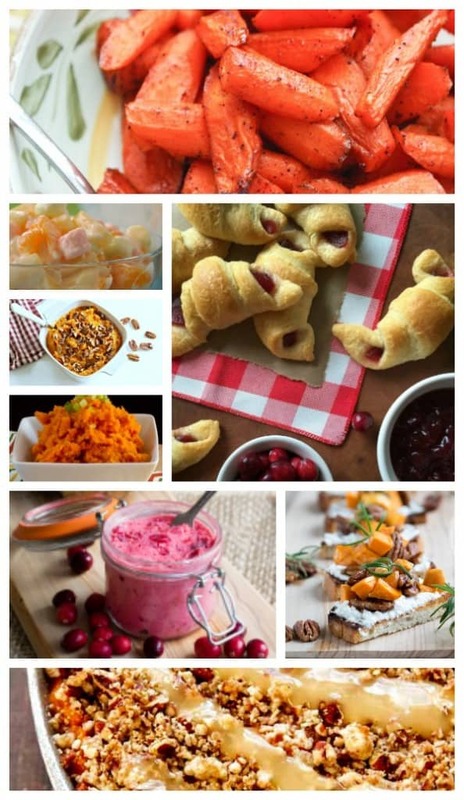 Other Holiday Recipes You Might Enjoy!